45 Million Brain Quest Kids Can’t Be Wrong! Brain Quest is America’s #1 educational bestseller, with more than 45 million copies in print. Curriculum-based, but infused with a spirit of fun, it’s loved by kids, trusted by parents, and used and recommended by teachers because it works – and entertains, too. Each Brain Quest deck is a fast-paced question-and-answer game that challenges kids on the stuff they need to know, when they need to know it. 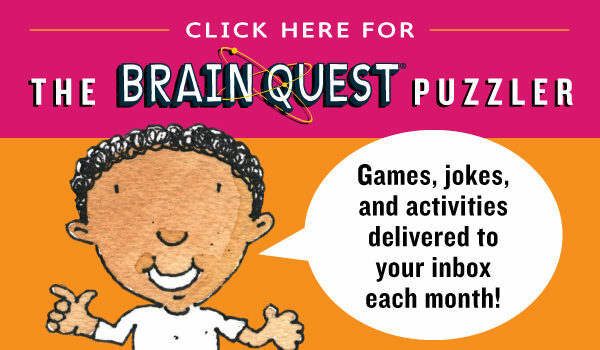 Brain Quest workbooks are jam-packed with curriculum-based activities, exercises, games and challenges, all in full color – plus a pull-out poster and stickers in each book. 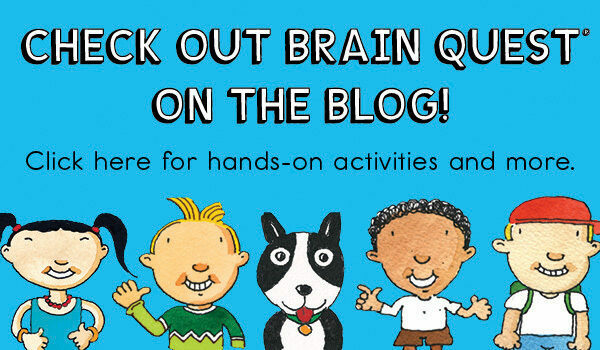 All Brain Quest content aligns with national and state standards and is overseen by the Brain Quest Advisory Board, a panel of award-winning educators.